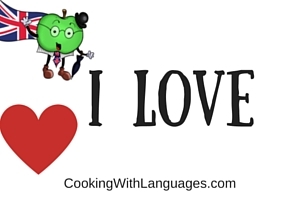 In English, the verb to like, in the present tense, is easy and straightforward to learn and to teach young learners. 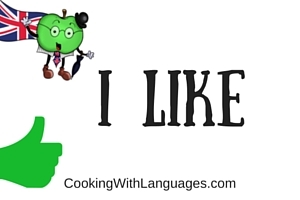 Let’s have a look at the verb to like, in a few simple forms …. 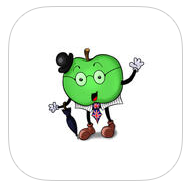 To begin with, we are just going to encourage children to talk about themselves and what they like. 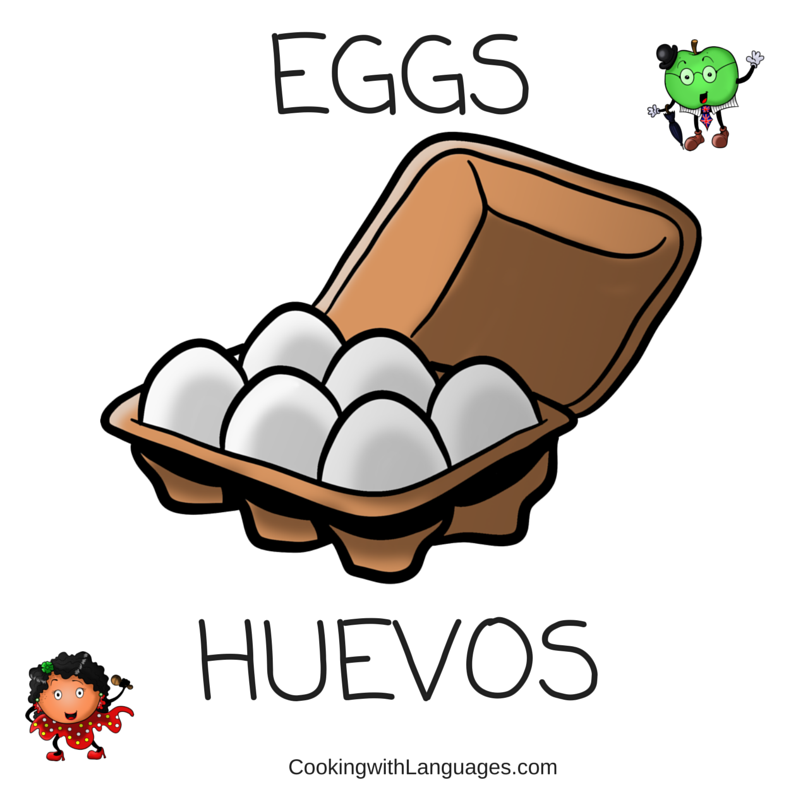 For children whose mother tongue is Spanish, it is important for them to not change the verb format based on the object, as we do in Spanish. 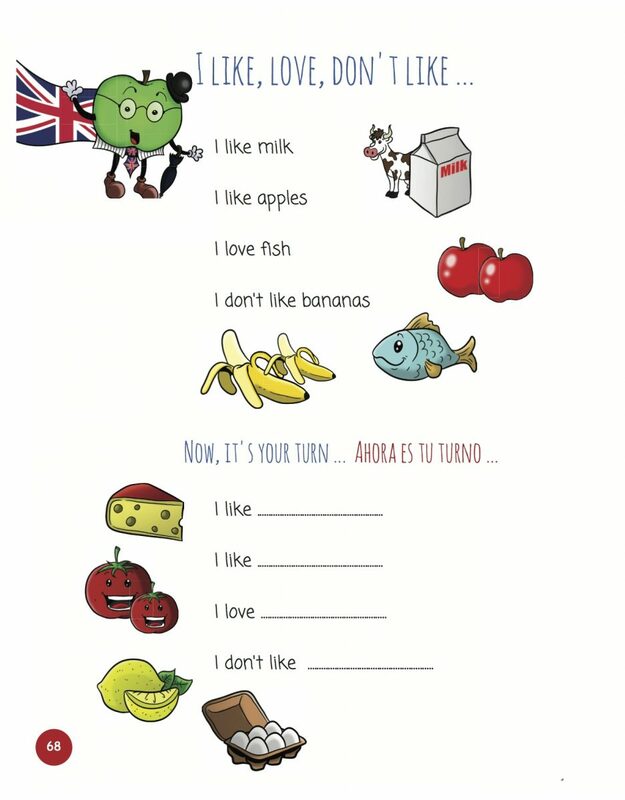 Once you have demonstrated and repeated the target phrases, ask the children to share with the rest of the class, what they like, don’t like and love, using the scrummy food flashcards. Ensure you have a good mix of singular and plural items. A: Do you like eggs? B: Yes. I like eggs. 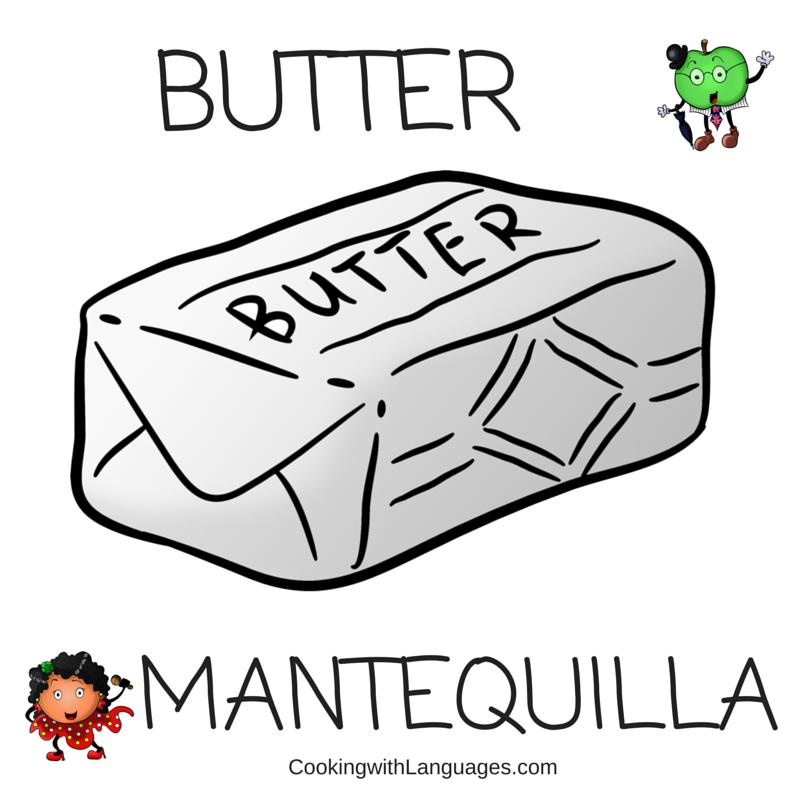 A: Do you like butter? B: No. I don’t like butter. 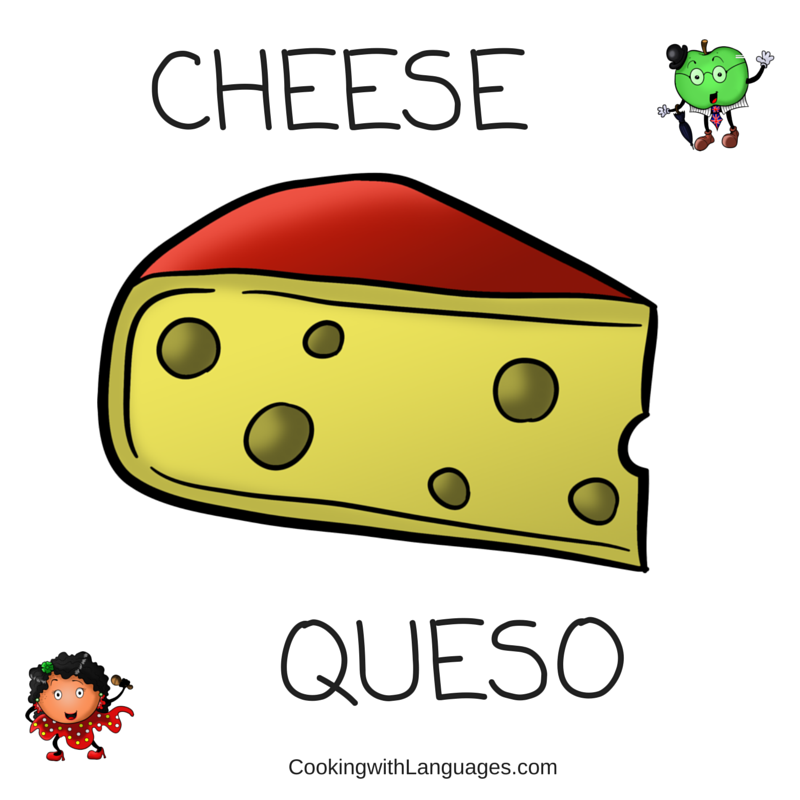 A: Do you like cheese? 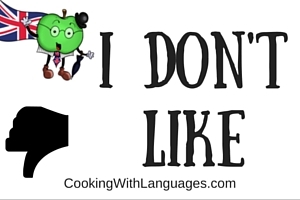 As soon as you are happy that the children are answering the questions correctly, as them to ask their classmates what they like/don’t like/love. 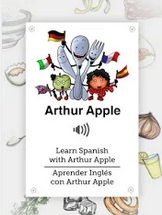 You can use our Food Flashcards or refer to items around you, in the classroom, to vary your options. The answers provided by classmates then leads on to another lesson, when we will report back using the third person (he / she /it likes …). 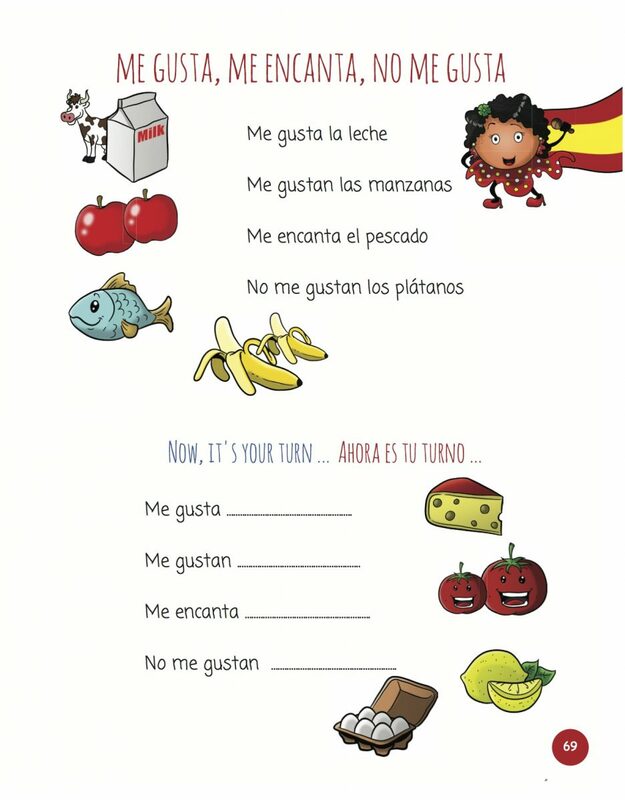 The following pages are from our newly published Bilingual Activity Cookbook that will be launching via Kickstarter in 2017. We’d love your support to bring it to life!